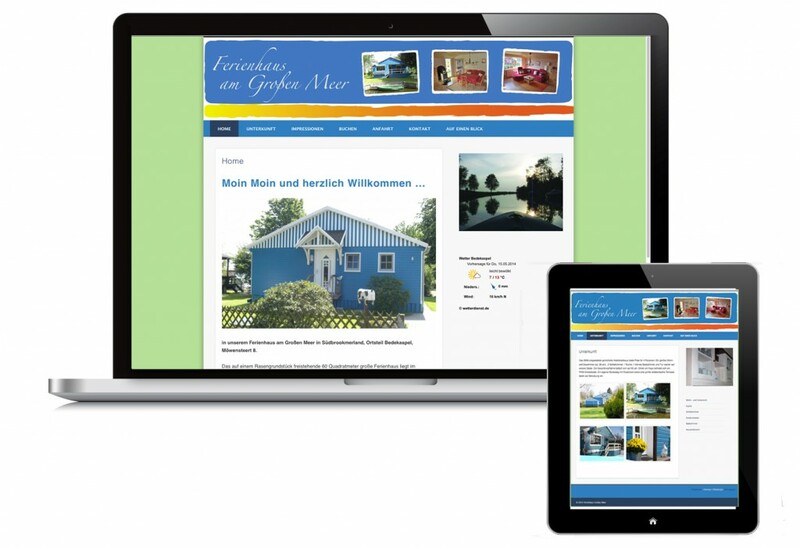 Responsive WordPress website development for a privately owned holiday let in the north of Germany. The client wanted an online presence in order to promote the letting of their holiday home. They now receive 60% of all rental enquiries through their website.